This Monday we invited a group of our customers to meet up with us as guests of Naim for the day at their factory in Salisbury. We were warmly welcomed, as always at Naim, by our host for the day, southern area manager Jason Gould. After an introduction to Naim by MD Paul Stephenson in the impressively equipped demonstration room (more of that later) we were treated to a comprehensive factory tour by Jason. All aspects of manufacturing Naims wide range of hi-fi components was shown to us, from the meticulous construction of Powerline mains leads to the impressive r&d department with Jason and other Naim employees providing an informative and fascinating explanation of what makes Naim different. We know the incredibly high standards of manufacturing and quality control that Naim apply to everything they build, having visited Naim before, but to our customers who were seeing it all for the first time it was a real eye opener. The attention to detail, from pair matching of transistors, listening to every single product before it leaves the factory (no batch testing here). 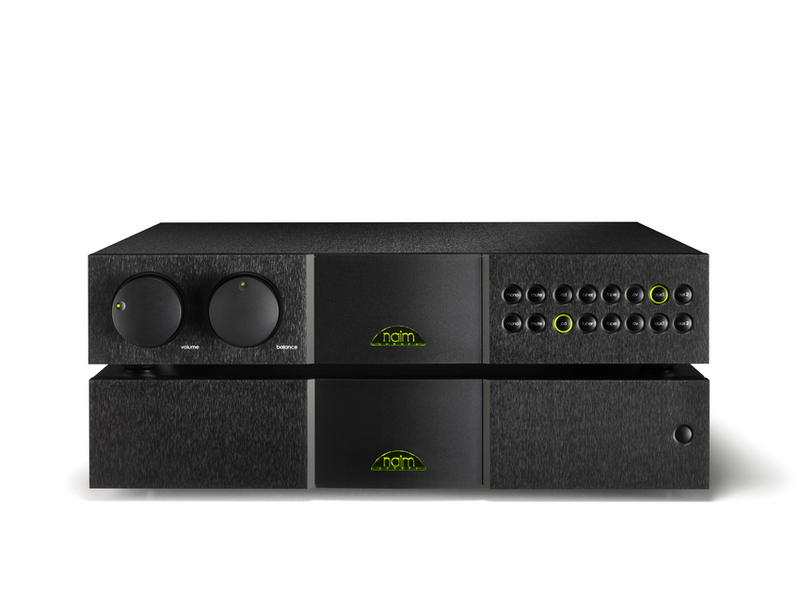 to the amazing SNAIC shaker, which has to be seen to be believed, all highlight why Naim products are outstanding in both performance and build quality. It was very clear that no corners are cut here. This level of care and attention doesn't come cheap but it does result in products which last and deliver lifetime satisfaction. 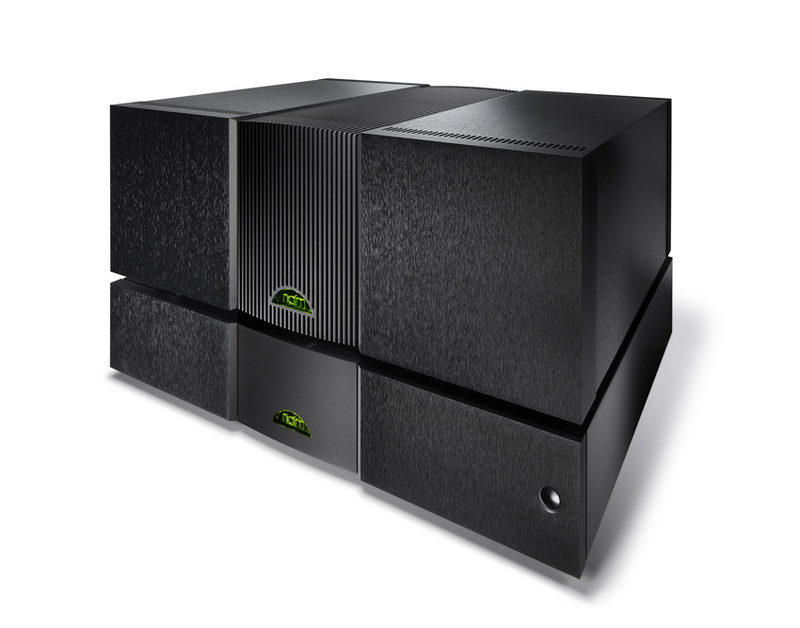 Even the oldest amplifiers, which are now well over thirty years ago, are still routinely serviced by Naim and come out as good as new. ... The system again responded by delivering even more clarity, authority and solidity of sound. The difference was more than a subtle tweak. It was a dramatic improvement on an already stunning high end hi-fi system. It was a great day at Naim. We were all made to feel very welcome, for which we extend our thanks to Paul Stephenson and all the staff, who were more than generous with their time, and a special thanks to Jason for being such an informative and friendly host. 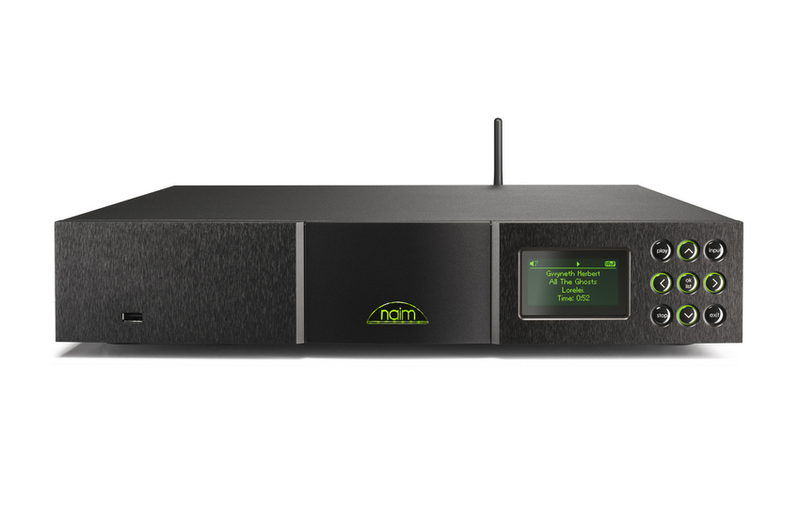 If anyone would like to be included on a future visit to Naim, either existing Naim owners or potential Naim buyers please phone Alan or John on 02380 252827 or email southampton@audio-t.co.uk to register your interest. If you are still not convinced that it would be good use of your scarce free time I'll leave you with the words of thanks sent to Jason at Naim by one of our customers who attended the factory visit this week. sense of ownership a tower of Naim products stacked in a Fraim evokes! principles of which I hope Naim will continue with into the future.